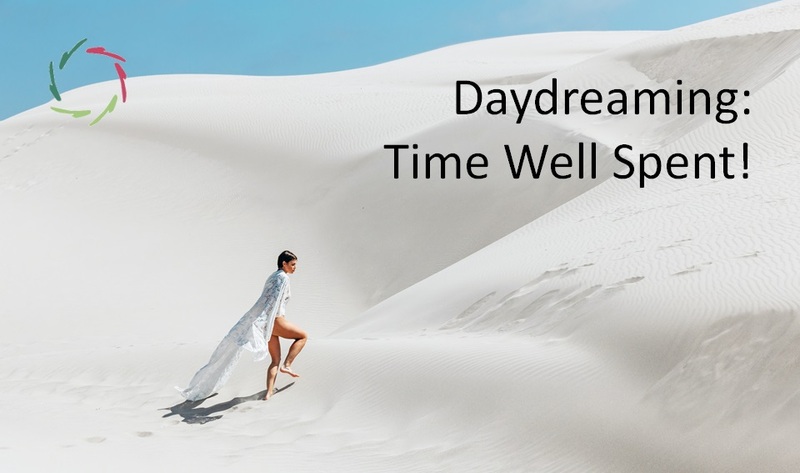 For many people, the ‘deeper self’ is quite unknown territory. Could it be ‘dangerous’ to deal with this field? To be more specific: could one become mentally confused because of this or, in an extreme case, can it even encourage a surge of psychosis? The intake of 15 grams of aspirin (one and a half box) is deadly. And then we are talking about the ‘innocent aspirin’. Imagine what other medication… Shouldn’t it be better to immediately close all pharmacies then? Should it? No, it shouldn’t, at least not if we use them with a minimum of rationality. Each box of aspirin contains a leaflet on which the side effects are listed. AURELIS too has a ‘disclaimer’ that specifically mentions to first consult your doctor in case of mental health problems. Anyone who lives in an apartment building can open a window and jump to death. Also a psychotic… Anyone can cause a fatal car accident. Even a girl of nine… Are these then reasons to ban apartment buildings and cars? No, but they are reasons to be careful. 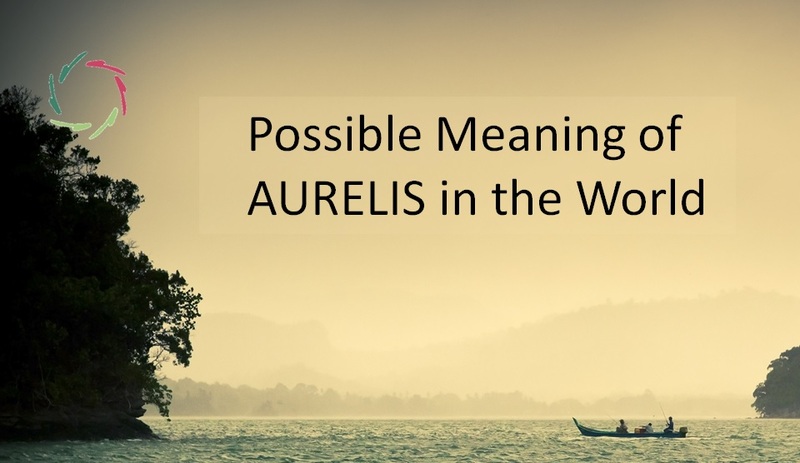 So, can a mental confusion or a psychosis be provoked by the use of AURELIS? In principle, yes. In principle, it might also be possible by intensely looking at a sunset or by the intake of a glass of alcohol and/or a tranquilizer. It is therefore not necessary to label all these as being ‘dangerous’. In the case of AURELIS, however, I also think about people with a psychological problem who use AURELIS and then falsely identify the latter as the ’cause’ of their problem. 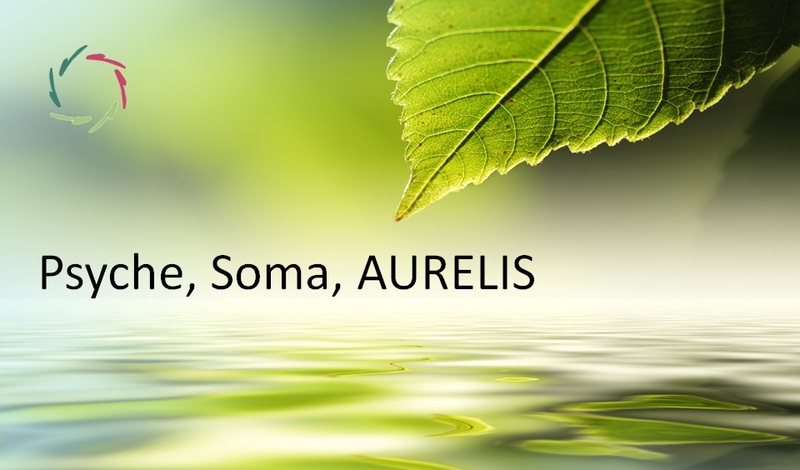 Especially in such a case, the disclaimer of AURELIS is very important. In addition one can (and I dare to take up this gauntlet with conviction) also say: psychosis is generally facilitated by not using something like AURELIS in the very broad sense [see: ‘Schizophrenia’]. In this culture, there is little to no serious support for these people. 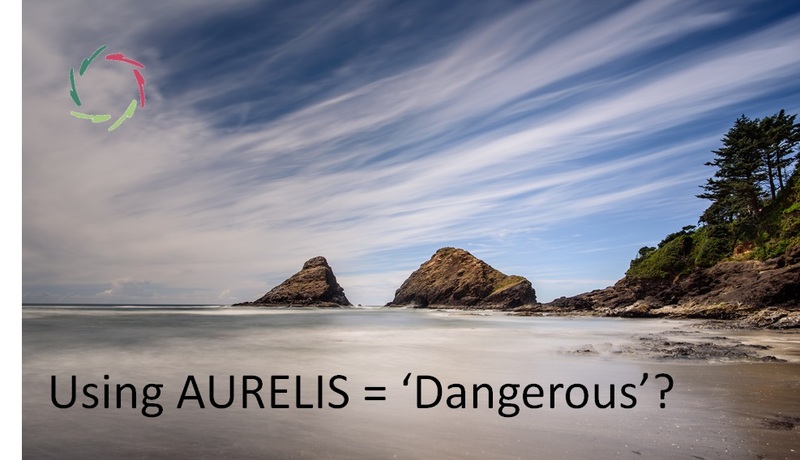 So: not using AURELIS = ‘dangerous’?